Hello my Dear, Hello my friend! If it’s tasty sandwiches you’re looking for you might want to check out Andy’s. 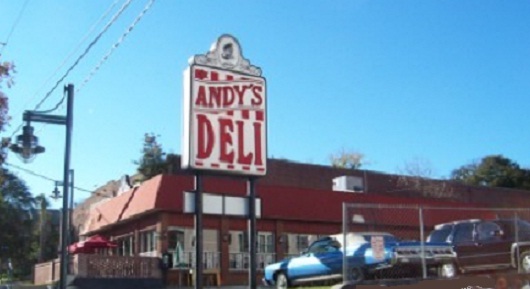 Andy’s is a family owned deli that’s been open since 1978. We’ve gained such a wide variety of patrons over the years that we have three generations coming in. Sandwiches include kosher deli meats, and signature sandwiches, as well as lunch-sized salads.